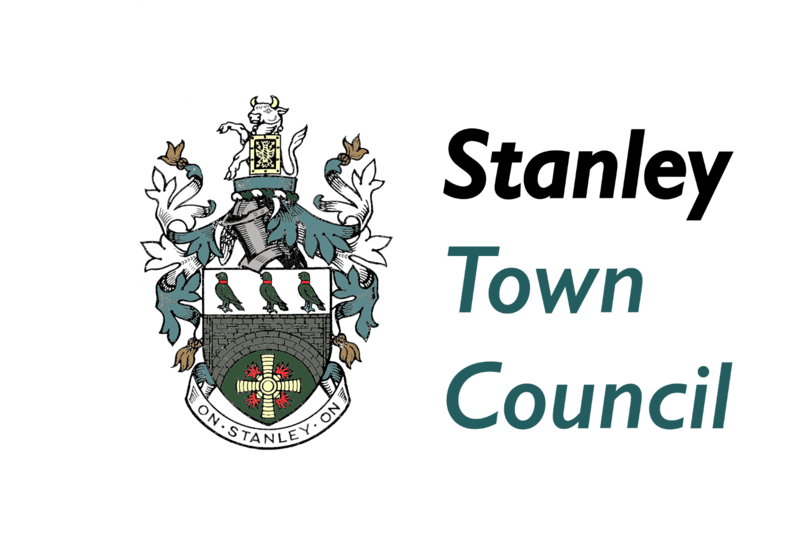 The Agenda and Papers for the next Full Council meeting of Stanley Town Council are linked below. 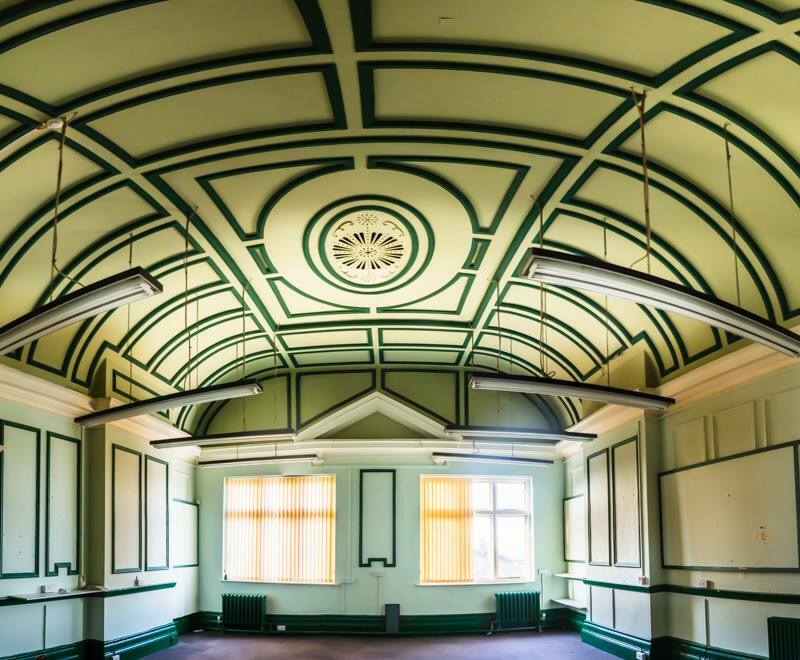 Among the business will be the consideration of projects, initiatives to be budgeted for in the next financial year, asset transfer of the old Front Street Offices, Parks and community buildings, provision of community defibrillator devices and more. The meeting will be held at Stanley Civic Hall, Front Street, at 6.30 pm on Tuesday 18th October 2016.